Do you do work in Christmas Valley? 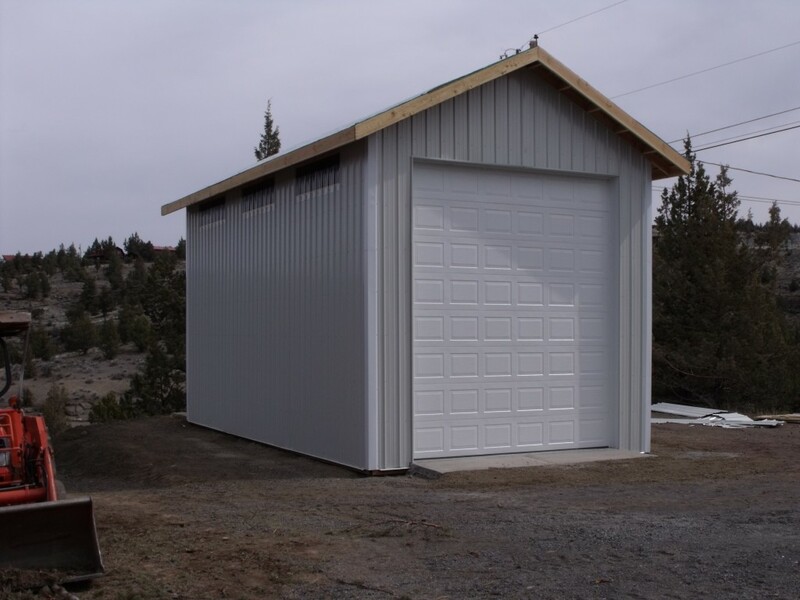 I am needing a 24×36 roof only pole type structure to cover a travel trailer. 13-14’ max clearance gable ends and 3-4’ drop down sides. Also approx. 10×30’ deck and on full concrete slab. 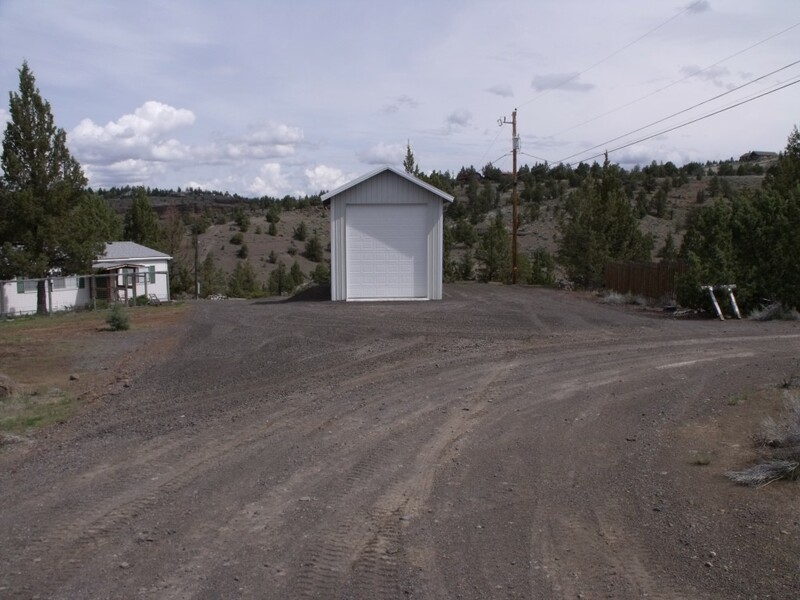 Conditional use permit is secured for property which is accessible, cleared, leveled. No water or power at this point. I have a pic of a general idea (not exact) of what we are looking for. Please let me know if this is something you can do. We are looking for build start March+ 2019. I only work on Crooked River Ranch.